Mvix USA has launched the ultimate in high definition home entertainment systems. 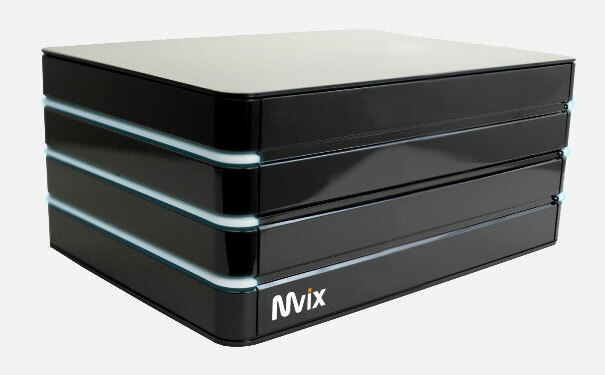 Unlike other systems the Mvix HDHome brings together high definition home entertainment, gaming and home computing into one device; along with enough storage space to last a very long time. According to Mvix, The Mvix HDHome is targeted towards move aficionadas and multi-taskers who value superior quality, style and multi-source environment. “This high-end, comprehensive system fills a void in the market where users demand versatility and system flexibility. 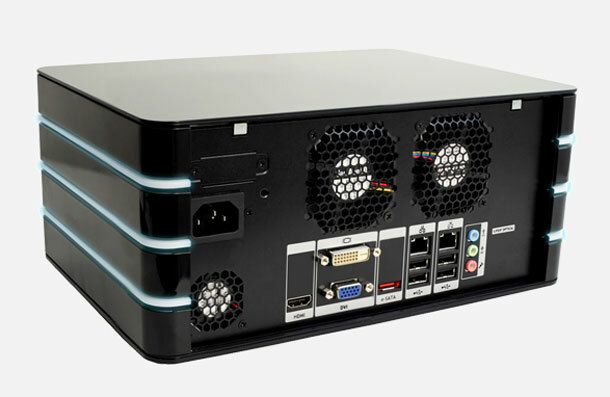 Our customers have been asking us for a device where they can store terabytes of their movie collection and have access to it from anyplace, anywhere. HDHome is a response to such a market feedback.” Said VP of Business Development, Mike Mallon. The goal of the Mvix HDHome is to be the center for all things HD and Digital Media in the home. There is support for Full 1080p HD resolution for movies and images; it also allows rich HD 3D music over HDMI and optical digital outputs. You can browse thousands of internet TV stations, watch Netflix, Hulu and easily share media across the home network. HDHome also works as the universal platform for PC-based gaming and multi-player online games. Mvix is built on the Windows 7 Media Center* platform with all the extras such as support for the following media types, 3GP, AAC, AVCHD, MPEG-4, WMV, and WMA. It also supports most AVI, DivX, MOV, and Xvid. The ability to scroll and navigate with the media center remote control. Out of the box the Mvix has all the components of a modern digital home system. I was built on the HTCPC architecture. There is an embedded slot-load Blu-ray player with PowerDVD. 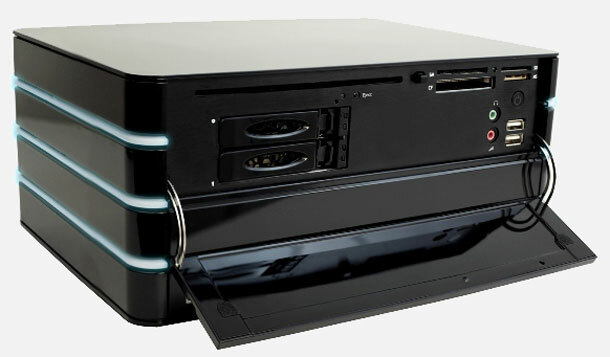 It provides an expandable storage capacity with RAID-enabled and hot-swappable HDD. Both models will feature 10/100/1000 network, Embedded Wireless-N, BD Drive, Media Card Slots, HDMI out, Optical Audio Out, TV Tuner. The Mvix HDHome was launched in two flavors: HDHome S2 (2-bay version, priced at $999)and HDHome S4 (4-bay version, priced at $1599). *The Mvix specification does not say if it is Media Center Home Premium, Professional, Ultimate, and Enterprise edition.